Dr. Thomas is a Board Certified Doctor of Chiropractic, and has proudly served the Frisco community since January 2006. Providing each and every patient that he serves with the means to achieve the highest quality of life possible is the cornerstone of his philosophy. 360° Chiropractic & Wellness is the culmination of that passion. Dr. Thomas is a Dallas native and currently resides in Frisco with his lovely wife, Monesa and daughter, Sophie. He received his bachelor’s degree from Stephen F. Austin State University, and then in 2005, a doctorate from Parker College of Chiropractic in Dallas, TX. He enjoys giving back to his profession by frequently providing weekend technique seminars for Parker College students. Dr. Thomas also takes great pleasure in caring for those who are unable to receive the high quality of healthcare that we, as Americans, are so blessed with. Month long mission trips to India, where he had the opportunity to care for thousands of patients, have broadened his perspective to the true miracles that chiropractic care has to offer humanity. 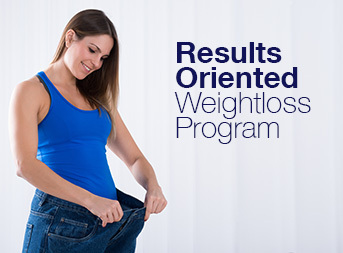 Dr. Ward is a Board Certified Doctor of Chiropractic and a recent graduate of Parker University. 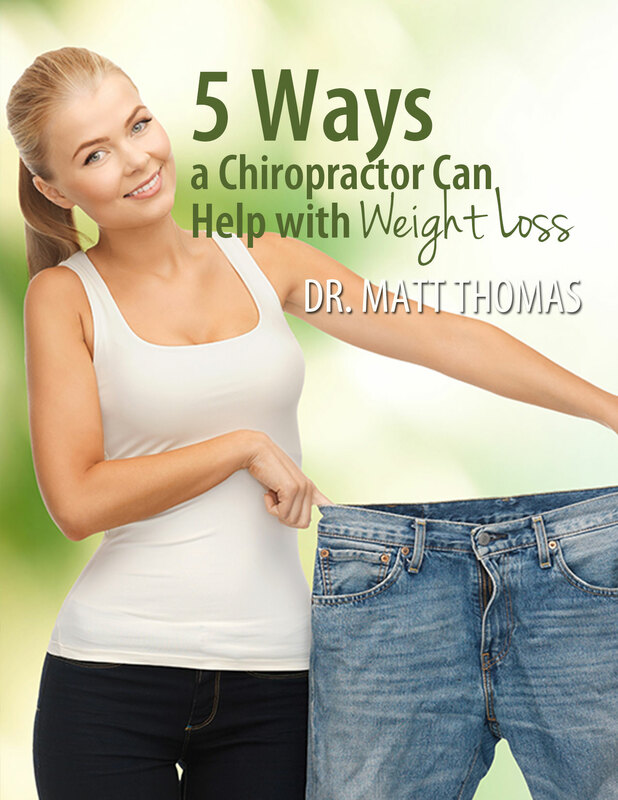 Several years ago, Dr. Ward experienced unrelenting low back pain and sought out Dr. Thomas for treatment. Dr. Ward quickly recognized the effectiveness of Chiropractic care and its ability to let the body heal itself. Desiring a profession that focuses on serving others through health and wellness, Dr. Ward saw that being a Chiropractor was his calling. After graduation, he knew that joining Dr. Thomas at 360° Chiropractic was where he was being led. Dr. Ward grew up in California and moved to Texas to attend Abilene Christian University, where he met his wife, Ashley. They were recently blessed with their first daughter, Ezra. They currently reside in Little Elm with their two pups, Boo and Izzy. 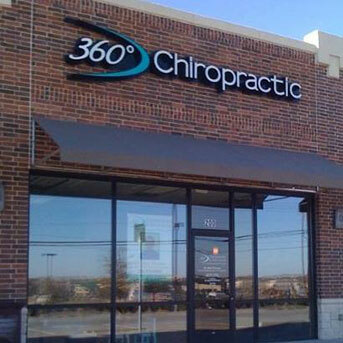 Dr. Ward is very excited to join the 360° Chiropractic team and to diligently serve the Frisco community.